Inihaw or grilling is one of the basic Filipino cooking techniques and this simple dish works beautifully because of the marination in garlic and vinegar. 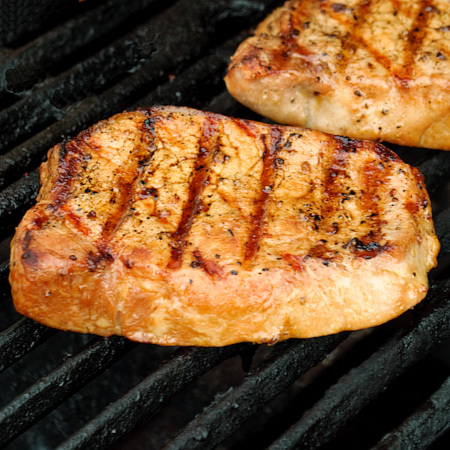 Here is another yummy dish you can make on your grill. 1 Marinate the pork in the garlic, vinegar, soy sauce and pepper overnight in the refrigerator. 3 Grill the meat over red-hot charcoal or under the broiler and serve with small bowls of the dip on the side.